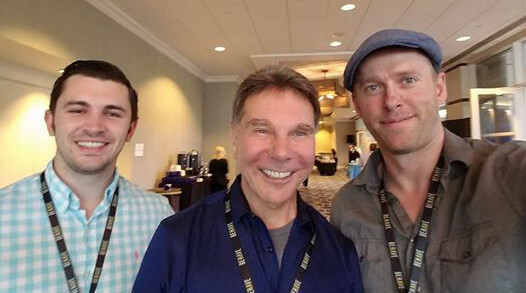 If you’ve worked in marketing, sales, conversion optimization – any role that has to do with strategic communications/persuasion – you’re likely familiar with the work of Dr. Robert Cialdini and his principles of persuasion. 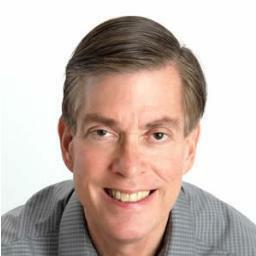 Since his last book, Influence, came out 30 some years ago, his work has done nothing but influence new generations of those of us in the strategic/persuasive communications space. Even if you haven’t read the book, you’ve probably heard of his 6 persuasion principles. However, with Cialdini’s new book, Pre-Suasion, comes one new persuasion principle. Just to set the context, here’s a brief overview of the previous 6 principles. If you already know them, skip this section. If you want to do a deep dive, we wrote a post on the famous 6 a while ago (read it). Reciprocity. The idea of reciprocity says that people by nature feel obliged to provide either discounts or concessions to others if they’ve received favors from those others. Psychology explains this by stressing that we humans simply hate to feel indebted to other people. Commitment (and Consistency). This principles explains that humans have a deep need to be seen as consistent. Once we have publicly committed to something or someone, we are much more likely to go through and deliver on that commitment…hence consistency. Liking. The more you like someone, the more likely it is you’ll be persuaded by them. Scarcity. When you believe something is in short supply, you want it more. Again, you can go brush up on the previous six principles if you aren’t familiar; there are many resources available on them (including the original book, of course). However, Cialdini announced in his new book that he is cementing a 7th principle into this arsenal, one that has hidden beneath the data the entire time: Unity. 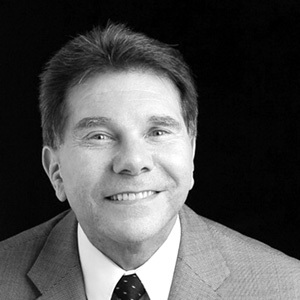 What is Cialdini’s Unity Principle? The Unity Principle is the shared identity that the influencer shares with the influencee. “It’s about the categories that individuals use to define themselves and their groups, such as race, ethnicity, nationality, and family, as well as political and religious affiliations. 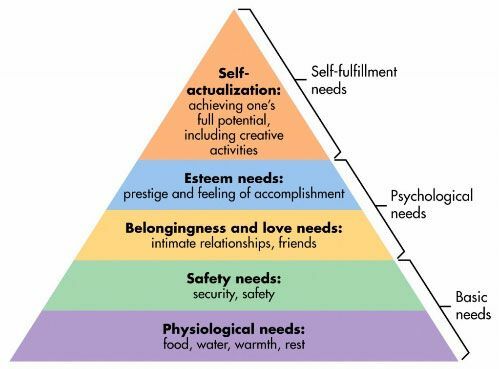 In a way, the Unity principle boils down to the third step on Maslow’s hierarchy of needs: the need to belong. Have you ever been at a party or conference and met someone that went to the same University as you did? Or maybe you two previously worked at the same company. 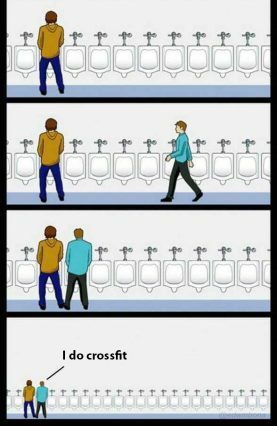 You felt an instant connection, didn’t you? The Unity Principle that Cialdini talks about is very similar to a persuasion principle mentioned in a book called The Age of Propaganda, (and before that in a 1992 NYT article) under a slightly different name: The Granfalloon Technique. Now, “meaningless association,” is of course ambiguous (and in Vonnegut’s intention, probably a little cynical). But in Cat’s Cradle, Vonnegut cited examples such as, “the Communist Party, the Daughters of the American Revolution, the General Electric Company—and any nation, anytime, anywhere,” and of course the Hoosiers (of which he and the main character belonged). Politicians use the Granfalloon Technique all the time to try to appeal to voter segments. For instance, according to The Practice of Social Influence in Multiple Cultures, this is how Clinton won over “Reagan Democrats,” and other subgroups. 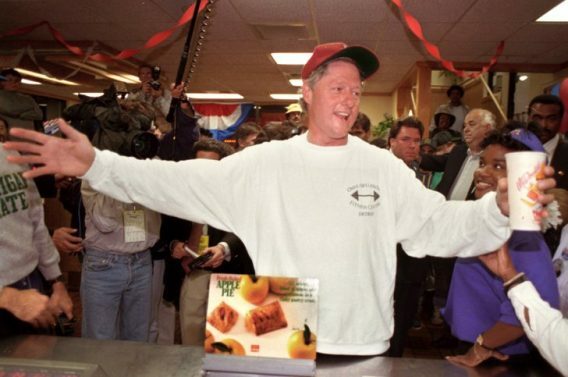 He played the saxophone, joked about marijuana, appeared on MTV, had an all-Southern ticket (Gore was from Tennessee), and reveled in his image as Bubba. So, a Granfalloon is simply an in-group vs. out-group trick where you attempt to invoke a group’s traits, rituals, characteristics in attempt to form an immediate bond. These can be genuine and authentic, or they can be a bit cringy (as they often are in politics). Once you notice the technique, you see it everywhere, with politicians (and any leader) across the board, whether you like them or not. They talk about loving Harley Davidson motorcycles, or eating fast food, or whatever their voter segment likes doing. 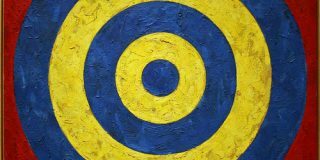 This “minimal group paradigm,” where we form groups on the basis of completely inconsequential criteria, isn’t always inauthentic or manipulative. In reality, identifying in terms of a group helps us make sense of the world and help us form a sense of self-esteem and pride. There’s another side of this technique, at times a very dark side of it, called the reverse Granfalloon. Instead of appealing to a sense of group cohesion, you position you and your group against another one, real or imagined. This, of course, has played out disastrously many, many times in history. However, the “out-group” appeal can always be benevolent and fun. Take, for example, Chubbies shorts and their hilarious antagonism towards cargo shorts, pants, and the office. 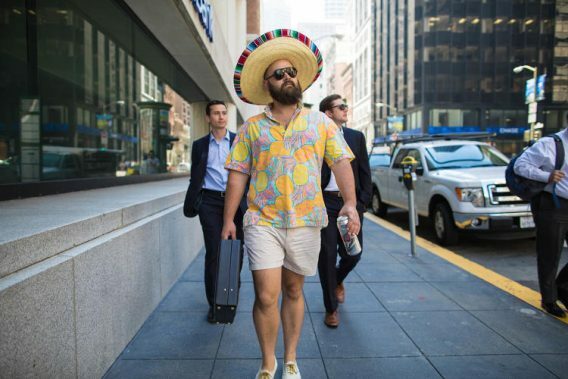 By positioning themselves against these ideals, they form their own group cohesion and identity (people that wear Chubbies love fun, the weekend, and short and funny shorts). How Can You Use the Unity Principle for Optimization? What’s one of the most cohesive groups around today? Crossfit junkies. It’s the perfect Granfalloon, as it is a relatively meaningless group identity (centered around working out in the same place at the same time), but invokes tremendous pride and self-esteem (as will be exemplified by the fact that I surely angered at least one crossfitter by calling it “meaningless”). They have their own language and practices. They have a WOD (workout of the day), AMRAP (as many reps as possible), T2B (toes to bar), and many more terms. To the outside, they can sometimes look like a cult. But on the inside, it’s certain that CrossFit has accomplished unbridled loyalty and passion among its members. Of course, their unique vocabulary helps with group cohesion, but they also have shared goals and shared values. All in all, the group homogeneity allows deeper trust among members. In Pre-Suasion, Cialdini talks about how Unity can be embodied by both a “join the group” and a “be one of the few” way. CrossFit would fit more of the former, but conveying exclusivity or some sort of specialty can be effective as well. 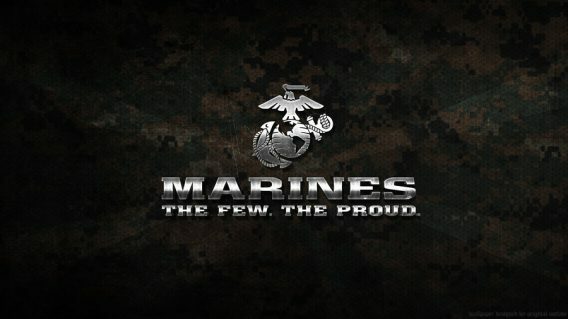 When I think of “the few, the proud,” I of course think of the US Marines and what a cohesive identity and pride they have. Luxury brands attempt to convey an “elite club” mystique as well (a much different kind, of course). Often, companies try to position themselves against whatever the status quo is (or seems to be) in their industry. 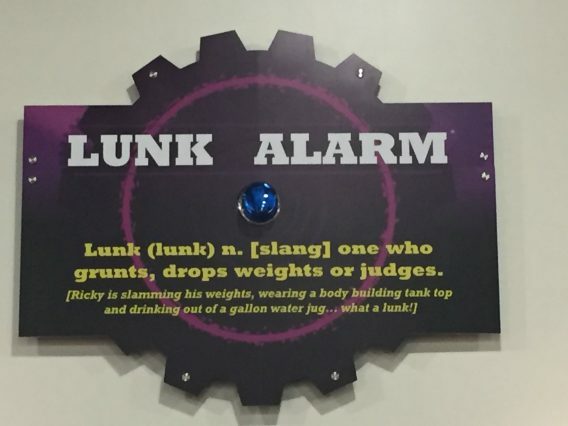 For instance, Planet Fitness takes a hard stance against loud, aggressive, bodybuilder types by putting up signs that say “judgement free zone” and installing “lunk alarms” that go off if you drop your weights or make too much noise. Defining the out-group can be incredibly effective, or it can fall flat because you alienate more people than you bring together (remember Ted Cruz’s denunciation of “New York Values” and the ensuing backlash?). But sometimes, it just comes down to product differentiation, especially in a crowded market. A simple “we’re not like the rest, and here’s why” can work wonders IF you can actually back it up. 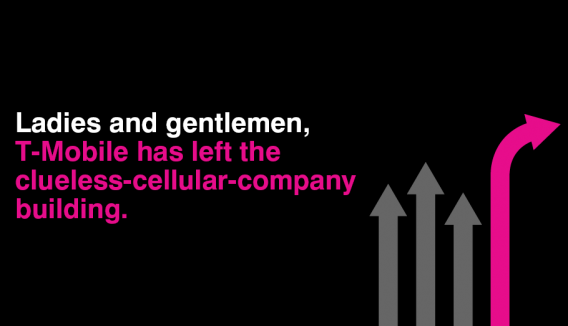 T-Mobile played this wonderfully by positioning themselves as the “uncarrier” (original, right?) by removing contracts and generally positioning themselves as not as evil as the other carriers. 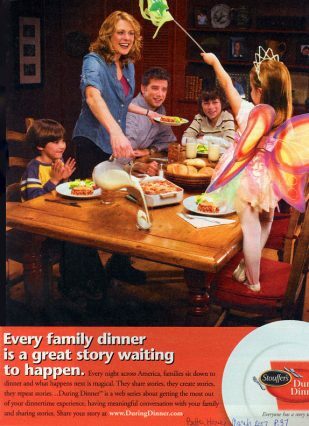 The use of family in advertising is nothing new. Lots of new research (outlined in Pre-Suasion) backs up its effectiveness, though. “In one of his college classes, Cialdini wanted to compare attitudes of students and their parents by having both fill out questionnaires. Student compliance was always very high – one ignores homework assignments at one’s own peril! But, parents typically responded at a far lower rate, often below 20%. 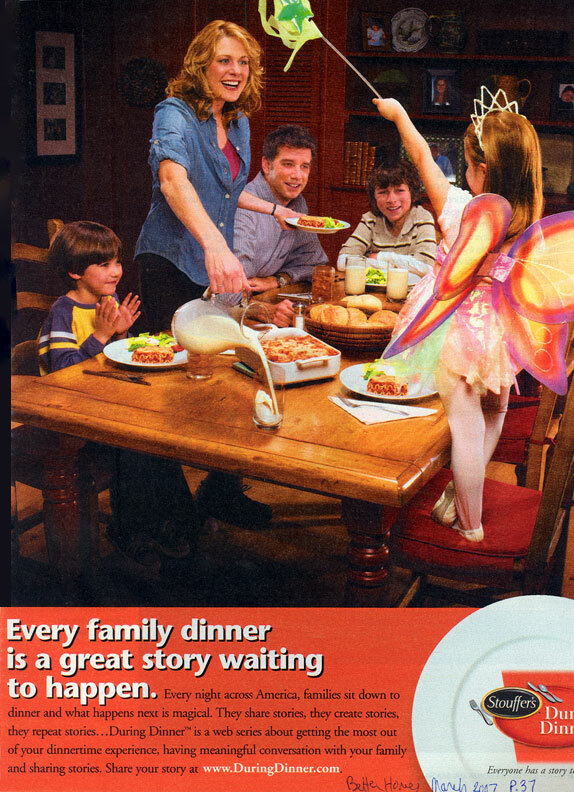 One small tweak to the assignment increased the parent response rate to 97%. What was the simple intervention? 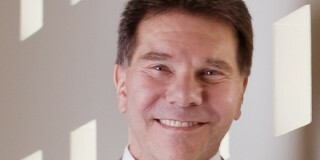 Cialdini said he would give the students an extra point on one test if their parents completed the survey. Similarly, sometimes geographic location invokes a sense of community. I’d be lying if I said I don’t have a soft-spot for people from Wisconsin (or that graduated from UW). A few days ago, my artfully persuasive colleague Ben Labay snuck in a Granfalloon into this introductory email. Finally, in a section all to its own in the book, Cialdini explains that Unity can be conveyed by shared experience or co-creation. This sort of builds off the Ikea Effect, but there’s also another neat creative way you can execute on this principle (as optimizers, you’ll like this). “Companies struggle to get consumers to feel bonded with and therefore loyal to their brands; it’s a battle they’ve been winning by inviting current and prospective customers to co-create with them novel or updated products and services, most often by providing the company with information as to desirable features. 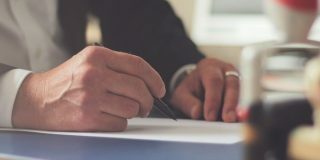 However, within such marketing partnerships, consumer input must be framed as advice to the company, not as opinions about or expectations for the company. The differential phrasing might seem minor, but it is critical to achieving the company’s unitization goal. The Unity Principle is all about appealing to a We – an cohesive identity that is shared by a group. You can do this in many ways – family, location, religion (or CrossFit), or co-creation. Of course, as is true with most social psychology, results may vary. Appealing to these ties will generally put your probability of persuading (converting) your audience a bit higher, but your site also has to be usable, functional, intuitive, etc. That is to say, that using the Unity Principle is no silver bullet. But if you use it judiciciously and authentically, and especially in conjunction with other methods of persuasion, it can be very powerful. Enjoyed this article, especially the part about Warren Buffet’s comment referencing his family.